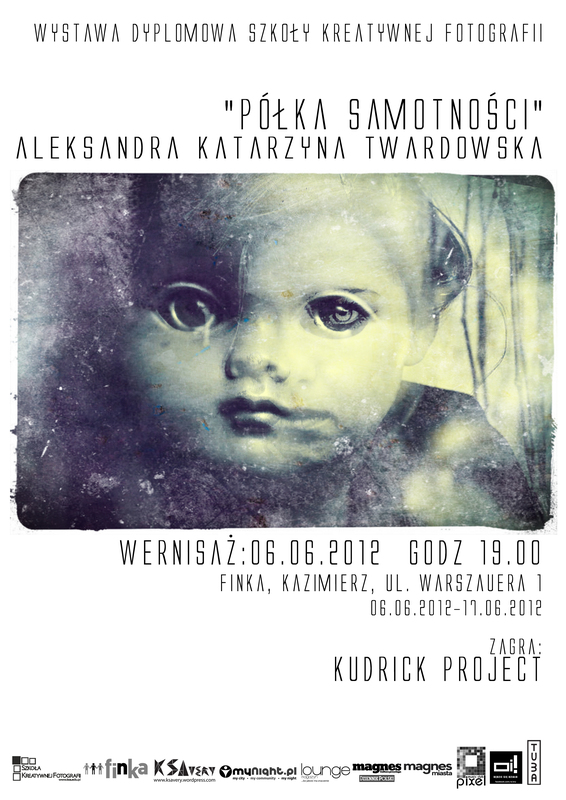 Share the post "„Półka samotności” Aleksandra Katarzyna Twardowska"
Na wernisażu wystąpi i zagra „Kudrick Project”. The shelf of loneliness is a personal project. It tells us the true about the fact, that some things will always stay with us, we can postpone it, hide it, pretend it does not exist or that it does not affect us. The truth is, that this other world exists and manifests itself at every stage of our lives. The work was made with photographic emulsion technique. Brilliant Alexandra. I am so proud of you. All the best.